Glen Ellyn’s First Choice for Airport Transportation!!! 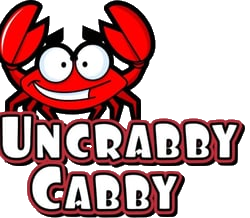 Uncrabby Cabby knows you book airport car services because you want something special and we have it just for you. We aim to deliver quality service to or from O’Hare or Midway. 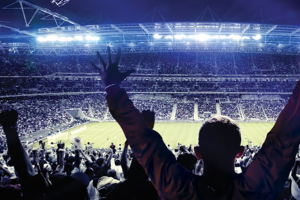 Uncrabby Cabby believes that quality airport car service is this: smooth, clean, dependable with a professional discreet driver ready to attend to any need. We will throw in our special touches and it is definitely our winning recipe!